LittleViolet18 isn't available for chat right now. 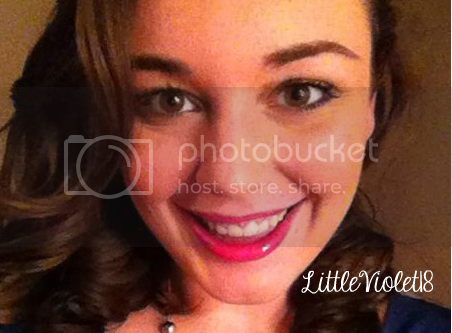 Thanks, we've let LittleViolet18 know you're interested chatting with her on NiteFlirt. LittleViolet18 doesn't have any Goodies to view right now. 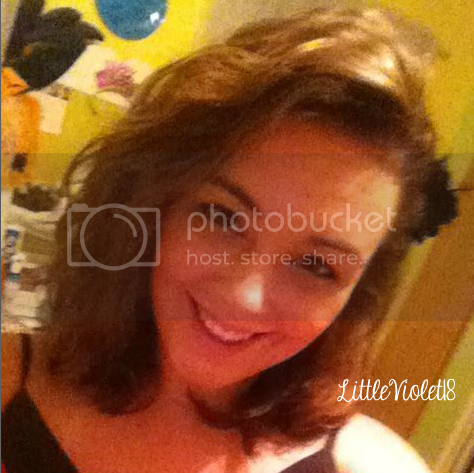 Thanks, we've let LittleViolet18 know you're interested in seeing her Goody Bags on NiteFlirt. Taboos are welcome with me! Anything goes! I'm really open minded and I love to learn, so don't be afraid to tell me about your most secretive fantasies! Want to show me how much you adore our time together? Want to spoil me with a pedicure, a new dress, a night out with my girlfriends, or maybe you want to give me a shopping spree? Look below baby and spoil your little princess!